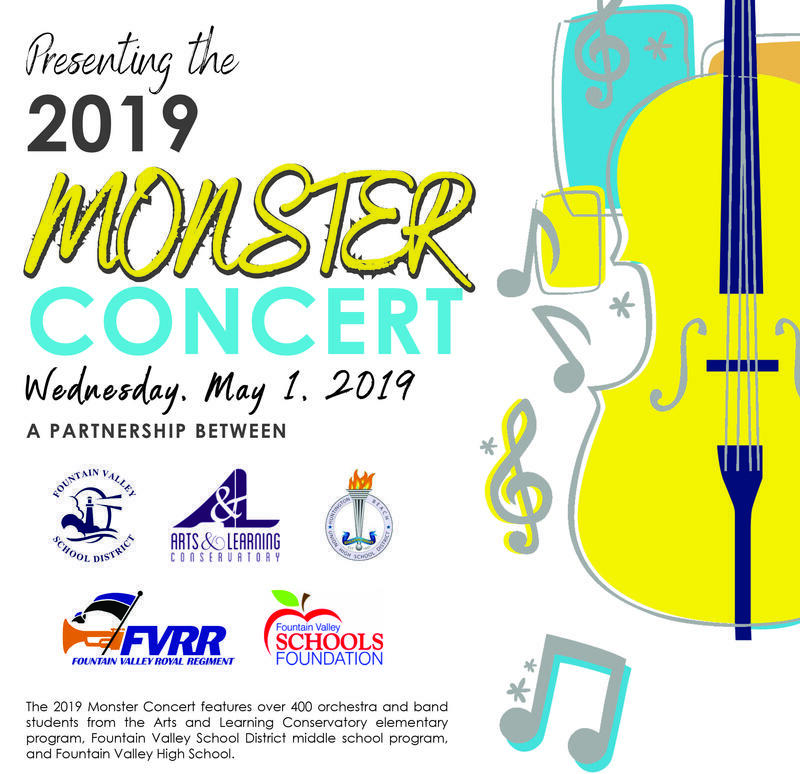 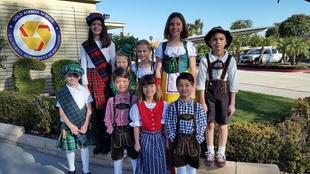 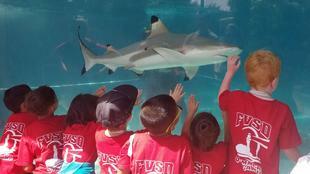 students from the Arts and Learning Conservatory elementary program, Fountain Valley School District middle school program, and Fountain Valley High School. 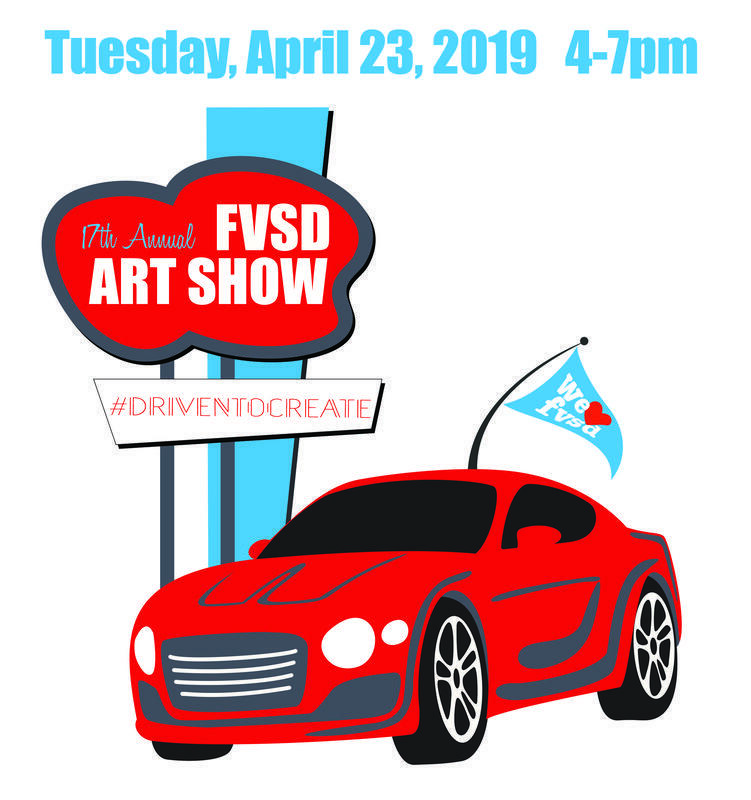 creation station & interactive art stations, food trucks & photo booth. 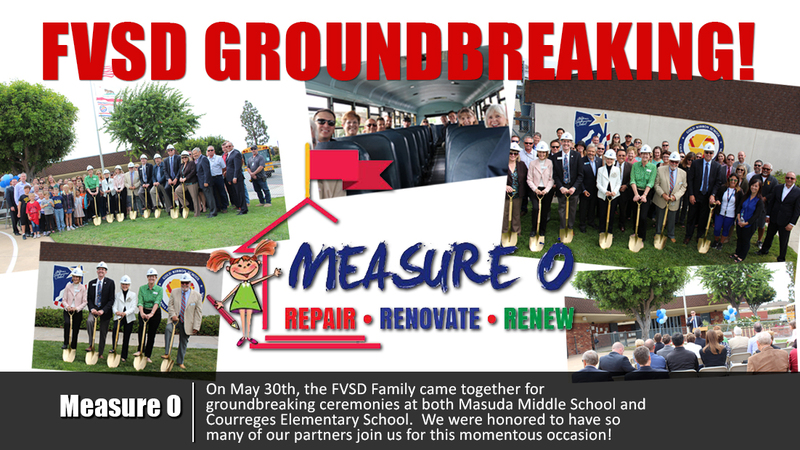 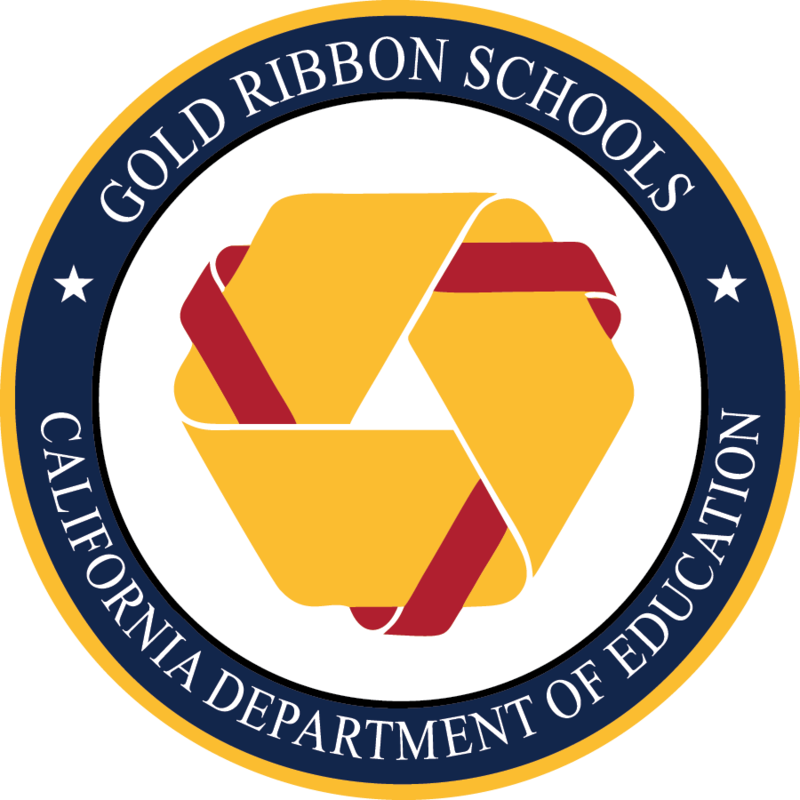 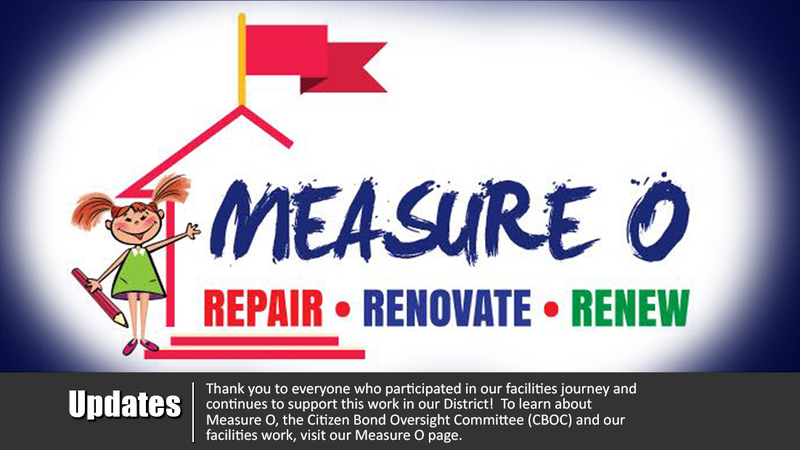 In response to the Request for Proposal (RFP) for the former Fred Moiola School site, the District received several proposals. 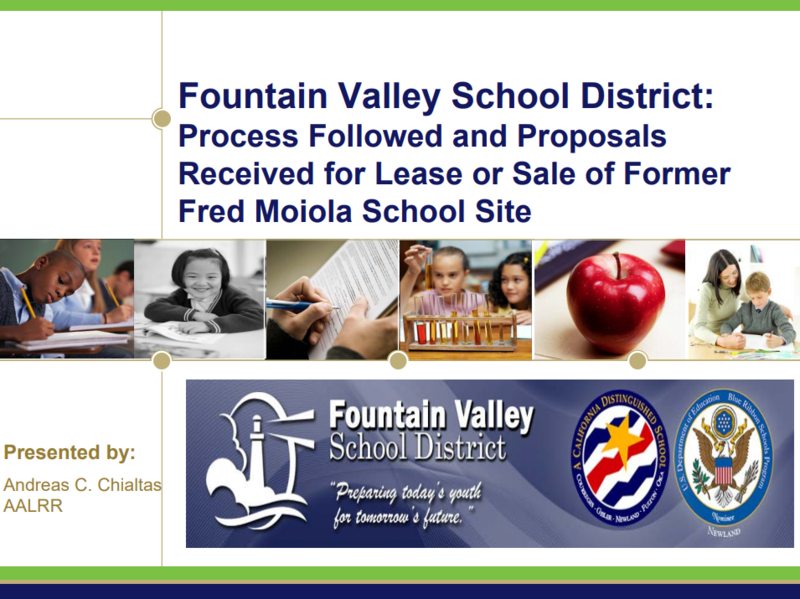 At the March 28th Special Meeting of the FVSD Board of Trustees, Andreas Chialtas from Atkinson, Andelson, Loya, Ruud and Romo, summarized the mostly finalized RFP process and proposals received, and reviewed the final steps in this process in order to identify the most beneficial proposal (or rank of proposals) at a future Board Meeting. 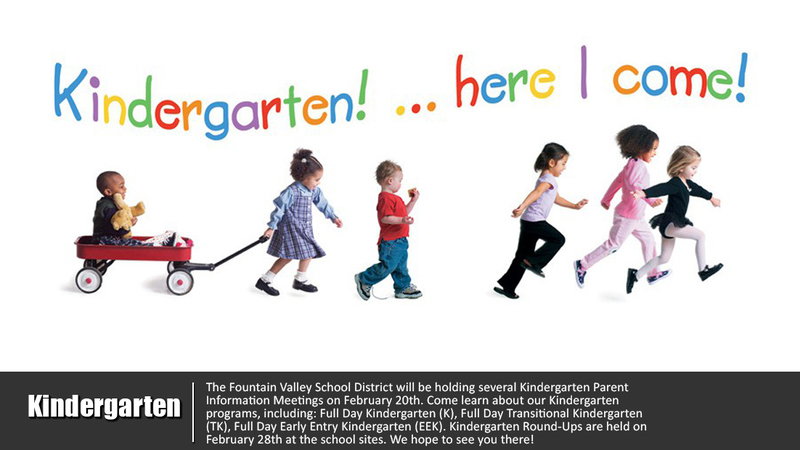 The Fountain Valley School District is now accepting signups for the 2019/20 Transitional Kindergarten (TK). 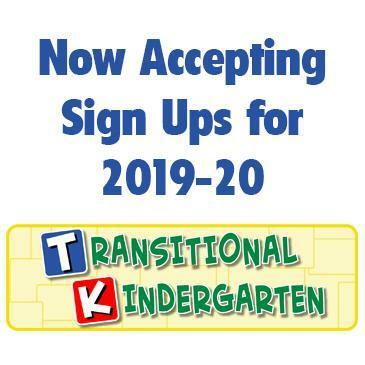 Please click to see the pre-enrollment form. 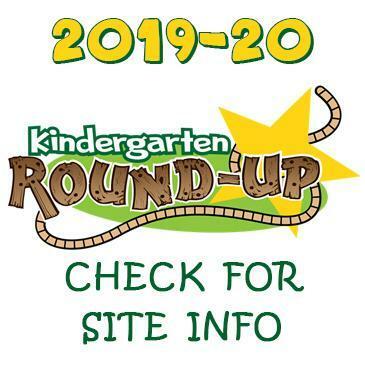 Kindergarten Round-Ups are held on February 28th at the school sites. 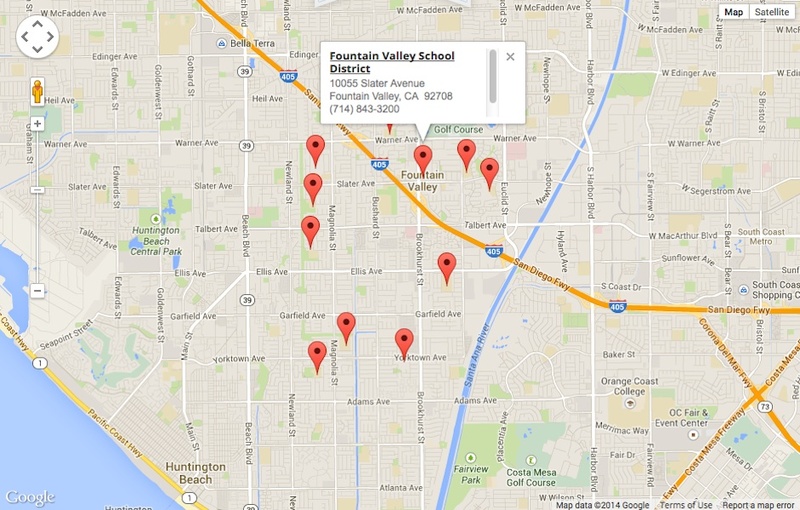 If you are unsure which site you should attend, please check the school locator. 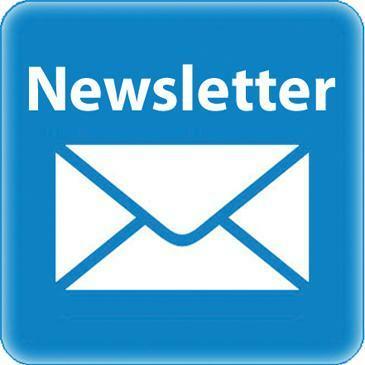 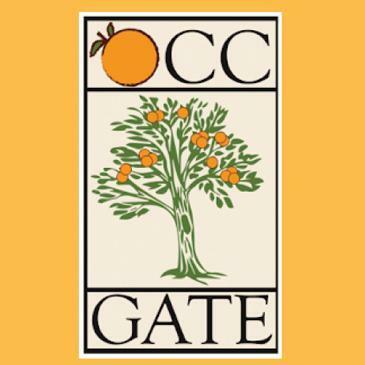 Join us for 4th Annual OCC GATE Educational Night for Parents and Educators with featured Speaker, Lisa Van Gemert on Wednesday, March 6, 2019 from 6:00-7:30pm at the District Office. 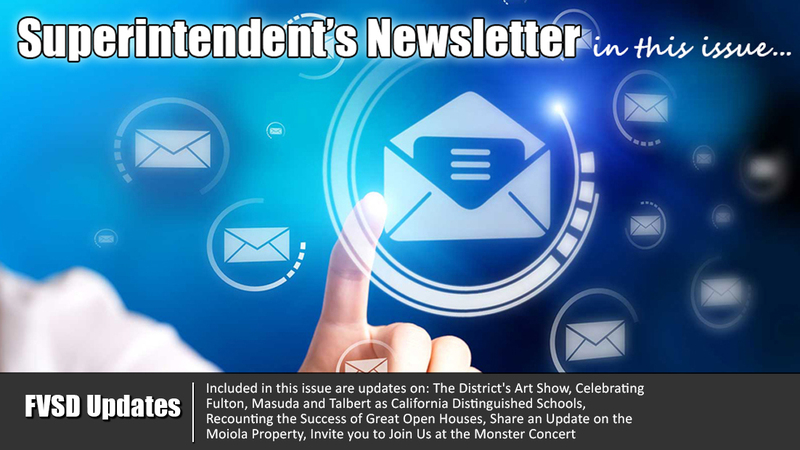 Click for more information and to register.